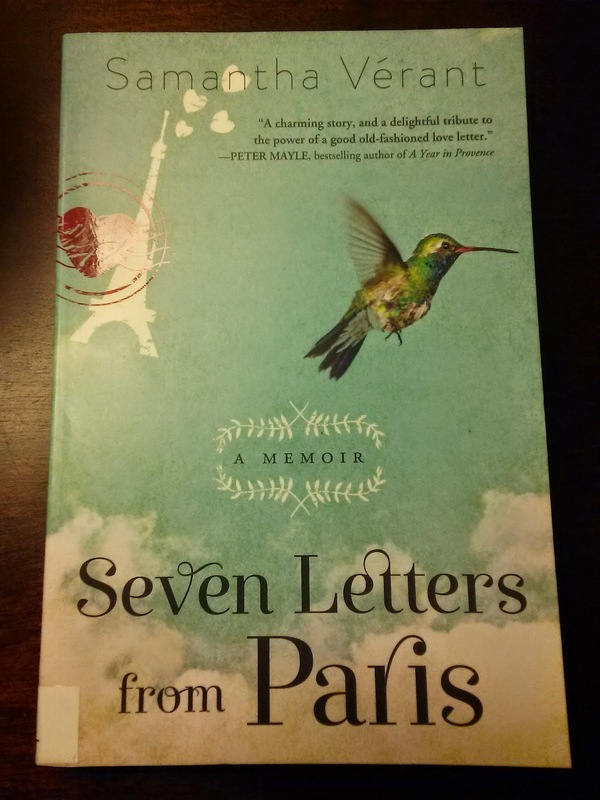 I started reading the new book Seven Letters from Paris: A Memoir by Samantha Vérant last weekend after having picked it up from the hold shelf at the library during my lunch on Friday. This love story is wonderful so far! Since there are rave reviews, I'm sure I'll enjoy it until the end. 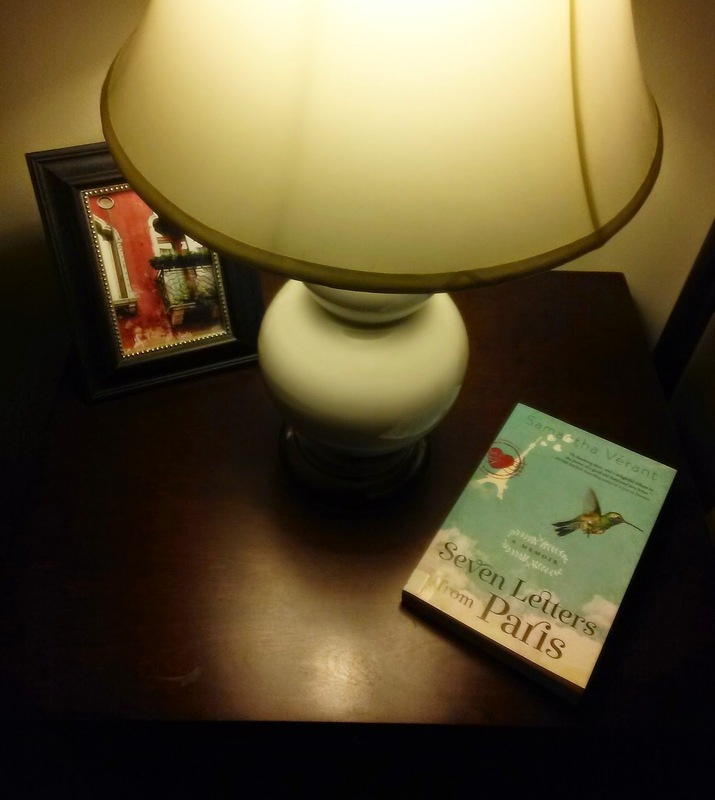 Current reading belongs on my nightstand. 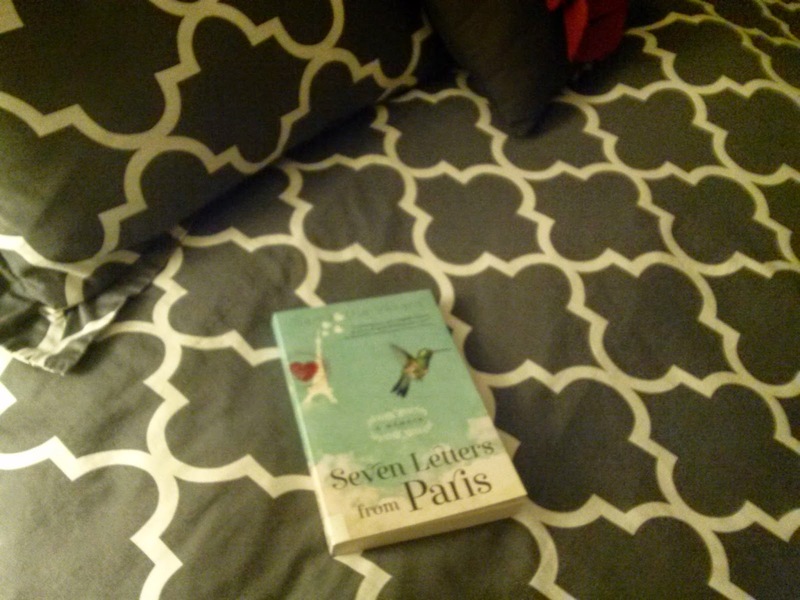 I usually read in bed before getting some beauty sleep.